Scare Season is back in action. Well, almost. Halloween is just round the corner and the preparations for your home and family are in full swing. While you prepare your stead for the spooky affair, don’t forget about your business, as well. One thing all holidays come with is the opportunity of expanding your business .. 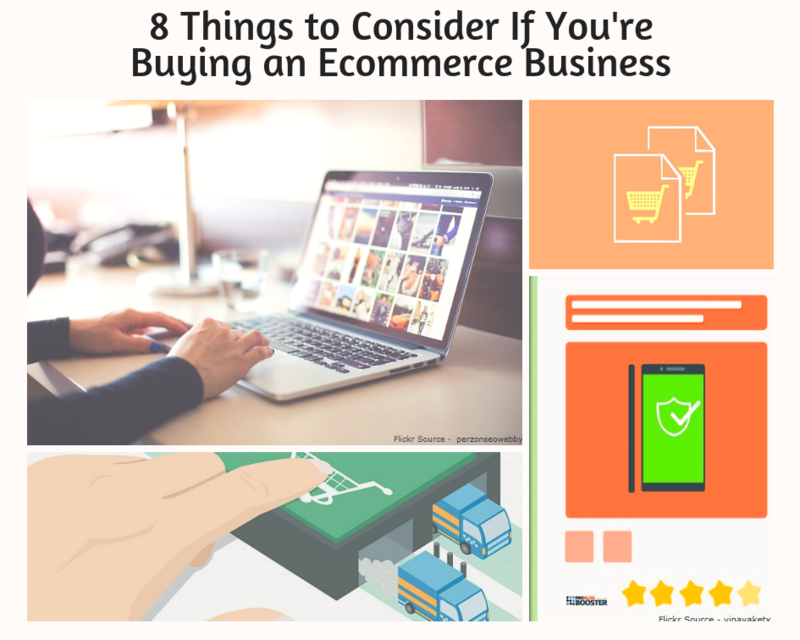 There are deals and money to be made if you’re interesting in buying and selling an ecommerce business. Ecommerce is booming and companies are seeing tremendous profits in many niches. 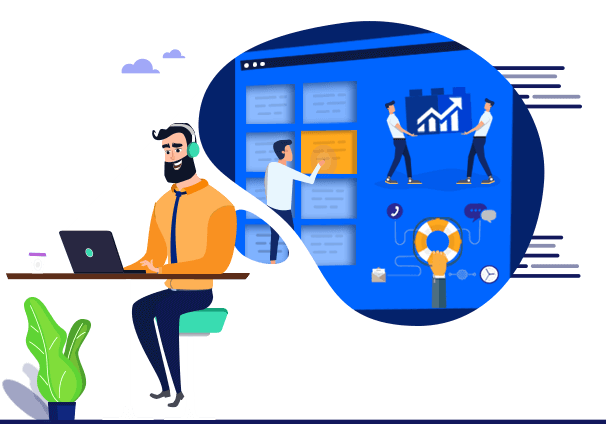 Other businesses are struggling to get off the ground, and might just need insight and assistance from someone with the right knowledge or funding. That ..
How are you going to find new ideas if you’re already stuck in a rut? 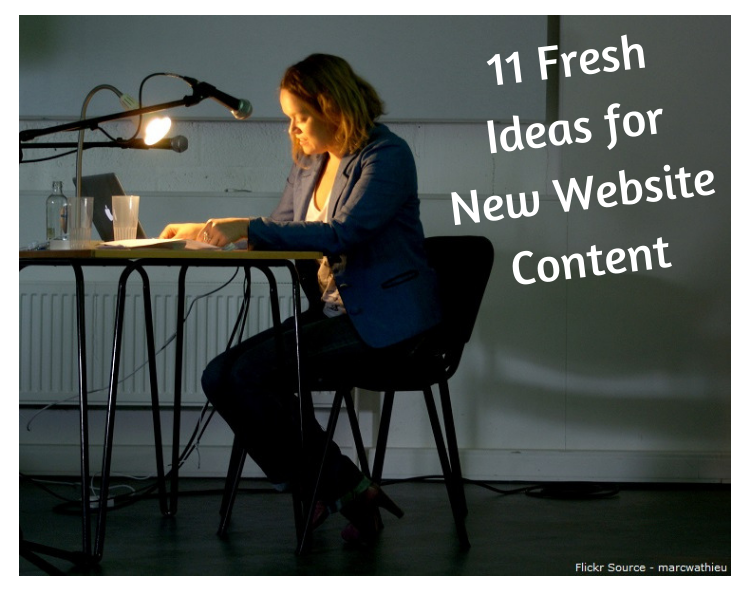 Why not try one of these suggestions to break free of the content grind and try something brand new? Or perhaps it’s time to cycle back around to something so old it’s new again. You won’t know until you try!